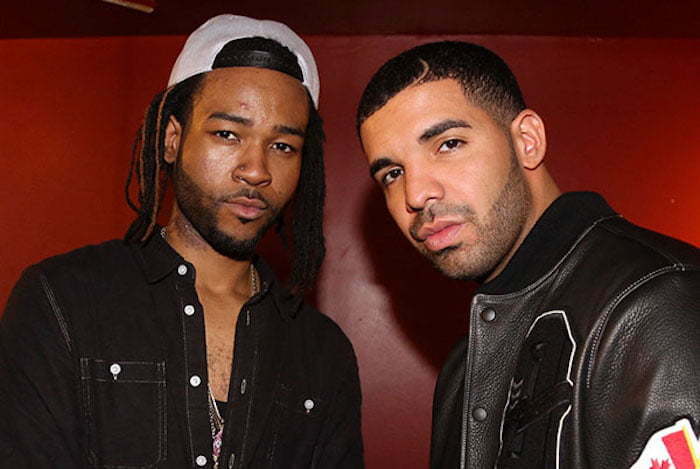 PARTYNEXTDOOR is one of Drake right hand man inside OVO through that relationship PND also met and worked with Rihanna. PARTYNEXTDOOR will be hitting the road in Washington, D.C. on Wednesday for his “Summer’s Over Tour” with Jeremih. Trek runs through several major North American cities before coming to an end on December 11 in San Francisco.